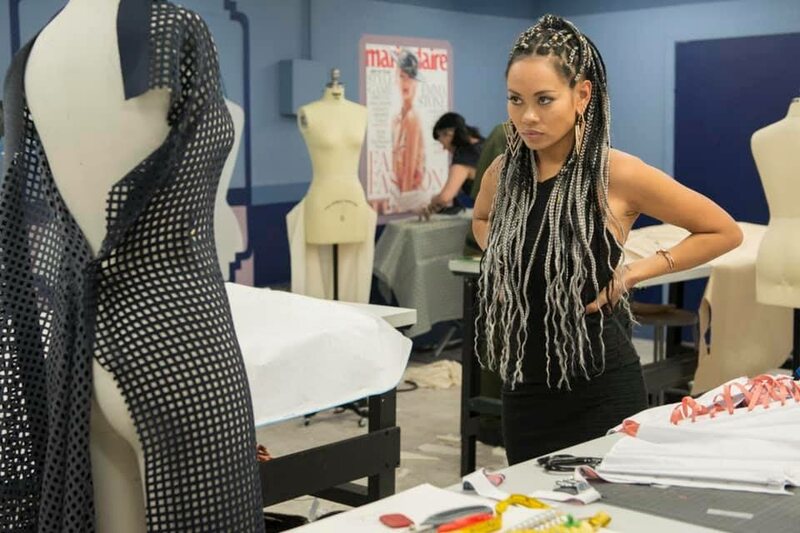 TT designer Anya Ayoung-Chee on Lifetime television show Project Runway All Stars. DESIGNER, activist, entrepreneur and former TT beauty queen Anya Ayoung-Chee has thanked fans for their support after the episode of Project Runway All Stars aired last Wednesday showing her elimination. Ayoung-Chee, who won season nine of the Lifetime fashion design competition show, posted on her Facebook that she received so many amazing messages after the episode aired. She was eliminated in the sixth episode of the show following a metal-themed challenge. In the episode she expressed concern about not having enough time to complete her outfit and received help from her fellow designers. All but one of the judges liked her look – one compared it to a straight jacket – and Ayoung-Chee was given the boot. In her post Ayoung-Chee said she dreaded the day the episode was set to air but was so busy when it did she did not have much a chance to think about it. "But I do remember my feelings on the day that it happened 'in real life' and I thought it would be useful to share what I learned." She said from the experience she learned not to give up, to avoid comparisons, to be in gratitude and to have fun. She ended her post by once again thanking her fans. "Thank you again to everyone for your consist support and kindness. Watching this season alongside you has been wonderful! Till the next time! BIG LOVE!" Reply to "Anya thanks fans after Project Runway elimination"